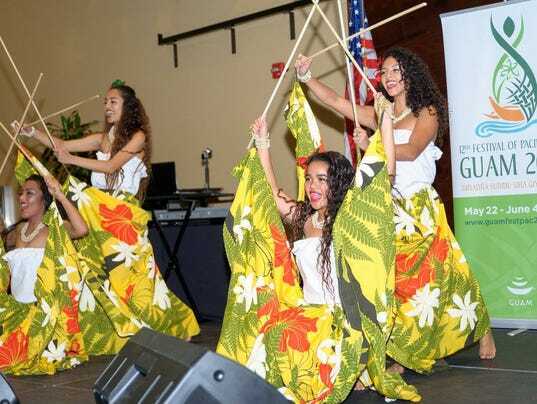 The organization which I chair, CHE'LU, has a mission to promote and preserve Pacific-Islander culture from the Mariana Islands, which is known as Chamorro. For 4,000 years, Chamorros had thrived on their native islands--Guam, Saipan, Rota and others--by sailing, developing a unique language and living off the sea and the land. Around the year 1521, Spain landed and the history becomes less unique. Organizations like CHE'LU, attempt to preserve and promote the Chamorro culture for all to experience. Recently we hosted the first-ever Festival of Chamorro Arts here in San Diego on January 16, 2016. Read about what we did and why here.